Even before Nissan’s sister company Datsun has launched the rediGO hatchback, the price has been leaked. 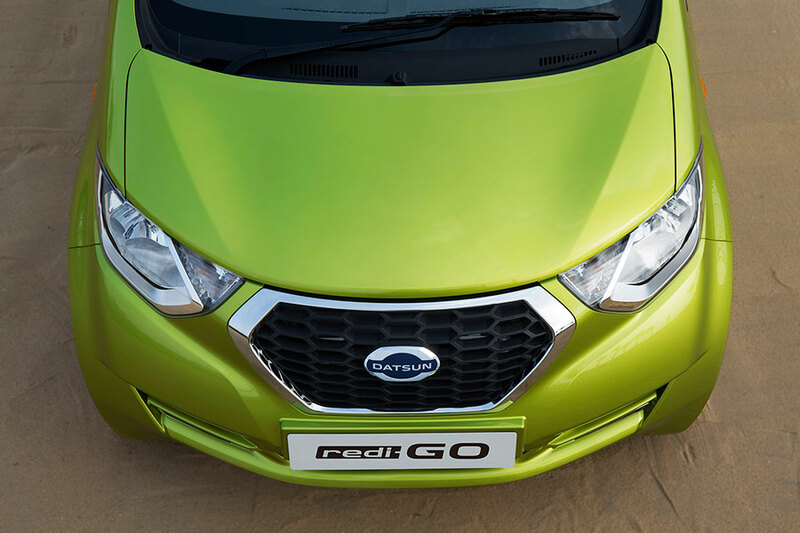 The price of all new Datsun rediGo which will be officially launched on June 7 is going to start from Rs 2.39 lakhs (ex-showromm Delhi) according to a known source. Datsun RediGo’s price was accidentally revealed on their official website for a while, which has created quite a lot of buzz and excitement among prospective customers breaking their curiosity. The starting price INR 2,39,500 (ex-showroom, Delhi) of RediGo will be Datsun’s most affordable product as well as the most affordable car in the industry as well. With its attractive pricing Datsun RediGo will be directly competing against the facelifted Alto 800 whose price starts at INR 2.49 lakhs (ex-showroom, Delhi) for the standard variant. Maruti Suzuki had also slashed the price of the new Alto 800 by few thousand rupees due to Renault’s Kwid effect. With the introduction of rediGo, the competition in the entry-level segment is getting wider. Datsun has made an announcement earlier that the car’s price would be between Rs 2.5 lakhs to Rs 3.5 lakhs closely matching the price tag of Renault Kwid. 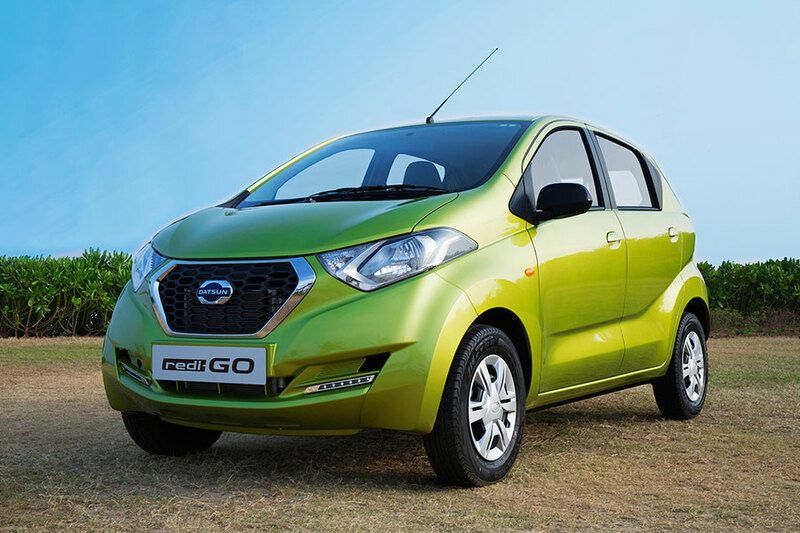 Datsun is trying to project the rediGo as a go-to car for those who are looking for a car in affordable segment. Talking about the existing portfolio of Datsun, the sales so far for the Go and Go+ cars are quite satisfactory and the company has kept high hopes on this new hatchback which is based on the Common Module Family-A (CMF-A) platform (same as that of Kwid’s CMF-A). The Datsun RediGo hatchback is powered by 800cc 3-cylinder petrol engine which is capable of churning out a maximum of 54 PS of maximum power and 72 Nm of peak torque. Datsun RediGo’s engine is mated to a 5-speed manual transmission gearbox and claims an ARAI fuel efficiency of 25.17 kmpl.